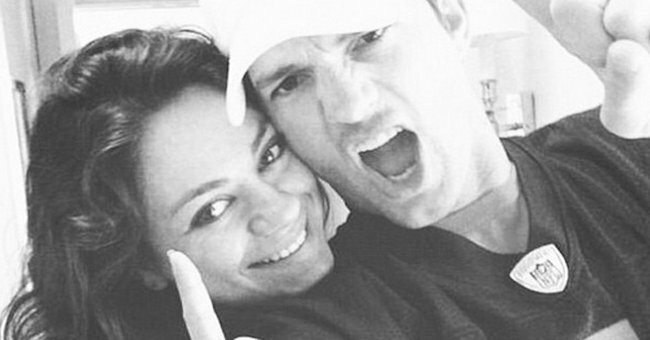 The first toddler photo of Wyatt - Ashton and Mila baby. 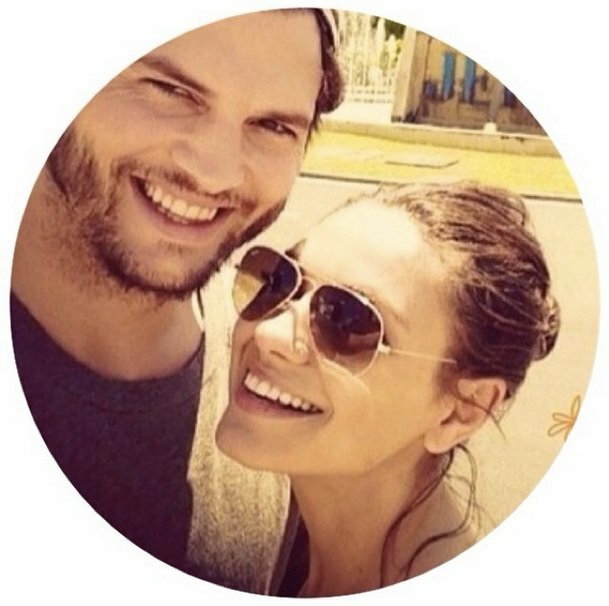 The first photo of a toddler on Ashton Kutcher's Instagram, surely it's Wyatt. Ok, we may have just laid eyes on toddler Wyatt Isabelle Kutcher for the very first time. 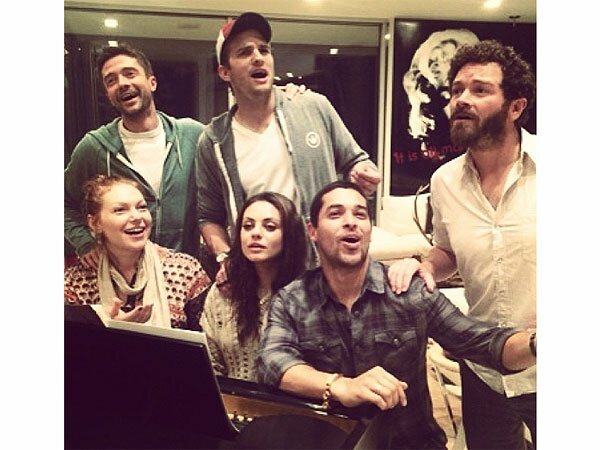 Breathe people, breathe. 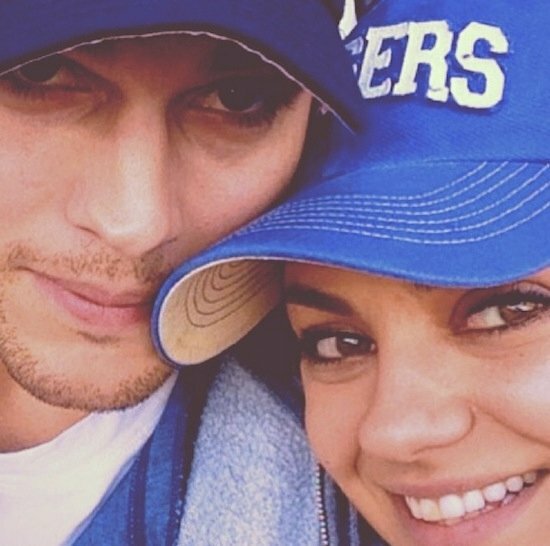 The daughter of Mila Kunis, 32 and Ashton Kutcher, 37 would be a year old now. We haven’t seen a photo of her since January this year. 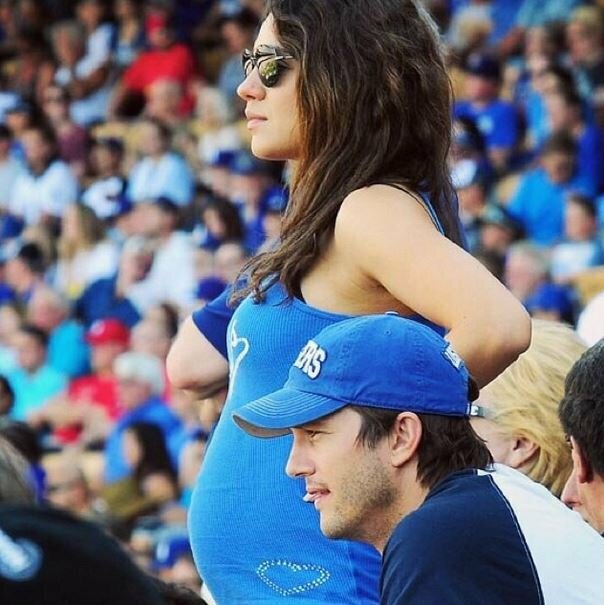 But now, Kutcher has posted a photo on his Instagram account of a gorgeous little lady. 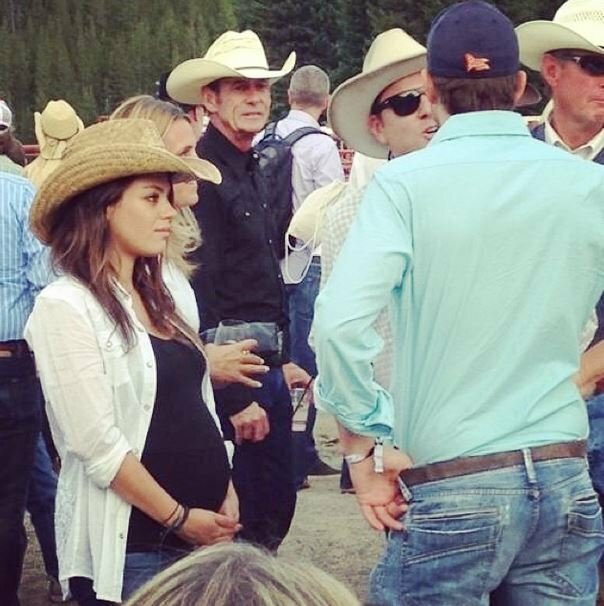 There’s no explanation as to who the gorgeous girl is, but we’re highly assuming it’s Wyatt. 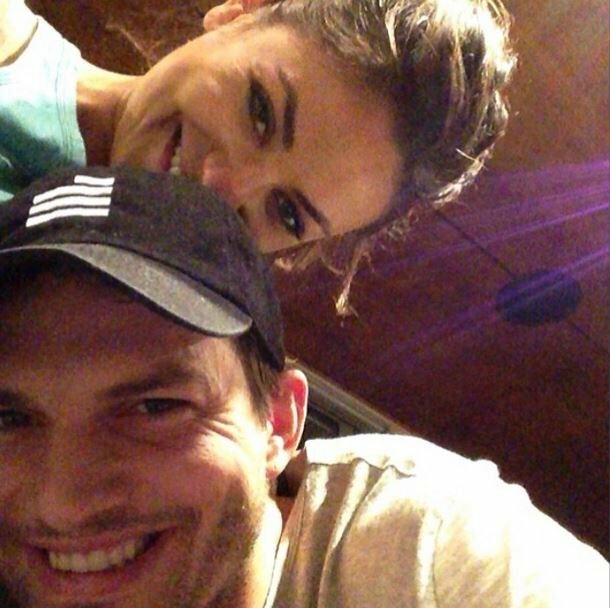 Ashton Kutcher&apos;s photo. 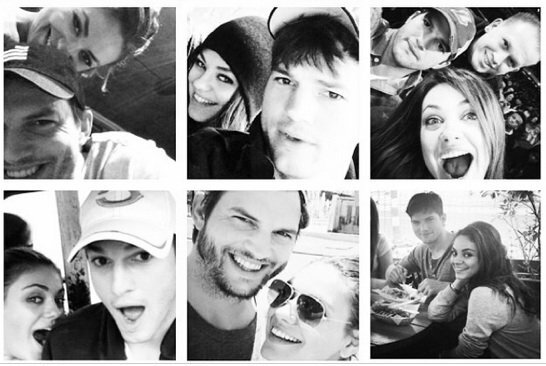 Image via @aplusk Instagram. The image was captioned with, "39 million people have fallen through the cracks into modern day slavery. #redsandproject." 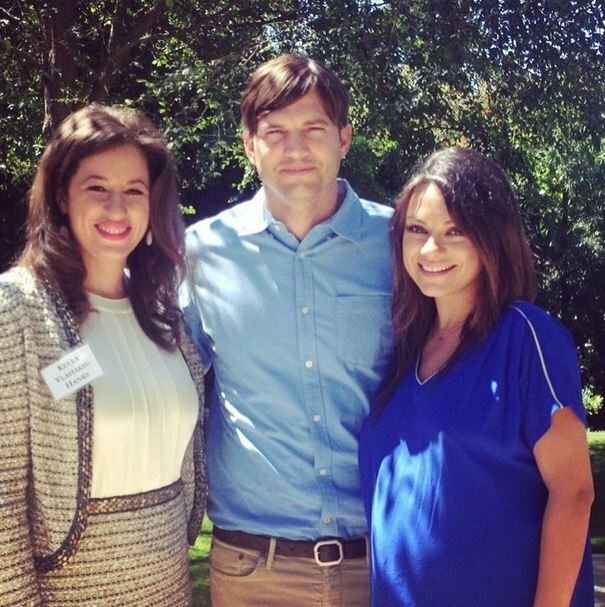 The photo is posted in support of a project that focuses on combating human trafficking and modern day slavery. There&apos;s absolutely no proof at all that this is Wyatt. 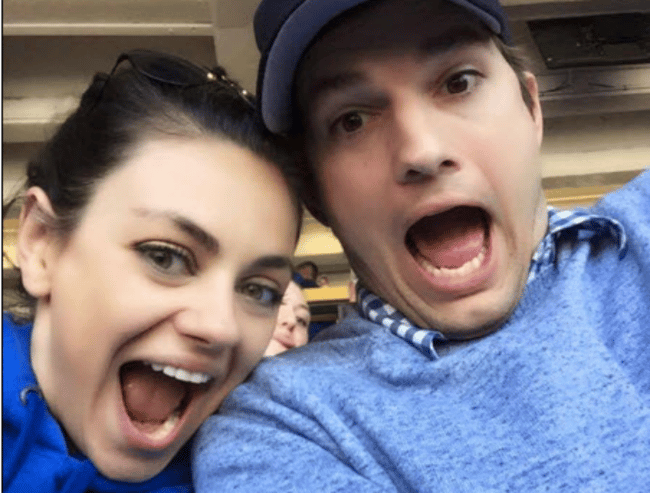 There is no hint in the photo&apos;s caption that this could be the Hollywood couple&apos;s daughter. But we do know she&apos;d be one now and we do know that both her parents have brown hair - like the little girl in the photo. So we&apos;re going to say there&apos;s a few pieces of evidence to suggest that this could maybe, probably, definitely, maybe be baby Wyatt. We also know that fighting modern day slavery is an incredibly important cause, so massive props for Ashton for taking a stand. 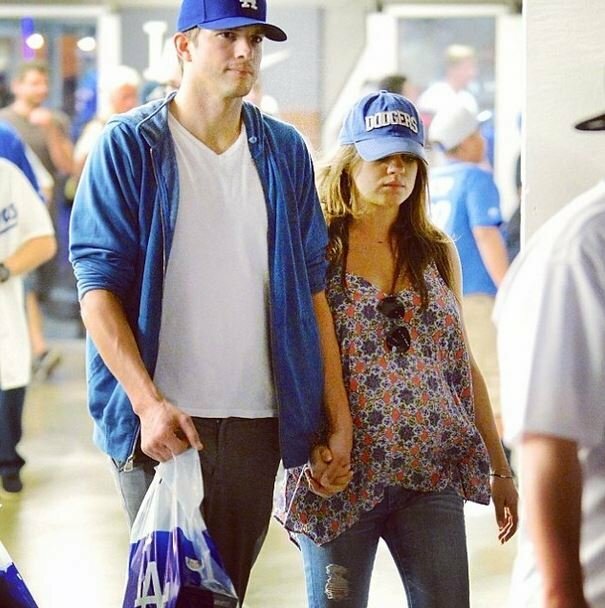 We hope it&apos;s baby Wyatt taking some of ehr first steps in the photo. If so, she&apos;s still super cute. Do you think it&apos;s Wyatt? 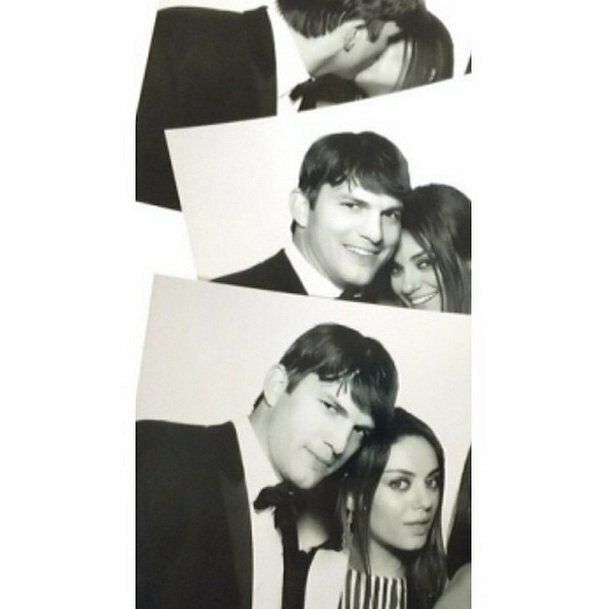 GALLERY: Ashton Kutcher and Mila Kunis. 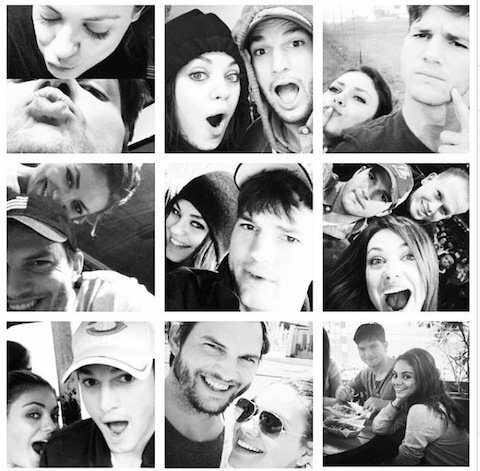 A Mila Kunis and Ashton Kutcher montage. 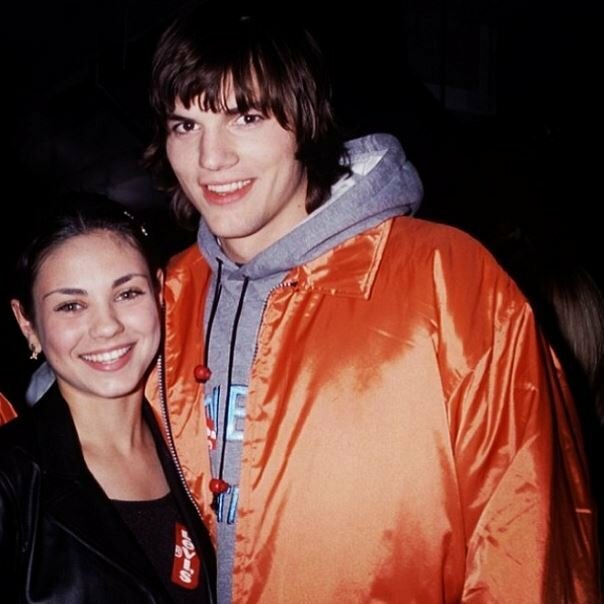 A throw back to Mila Kunis and Ashton Kutcher in the younger days. 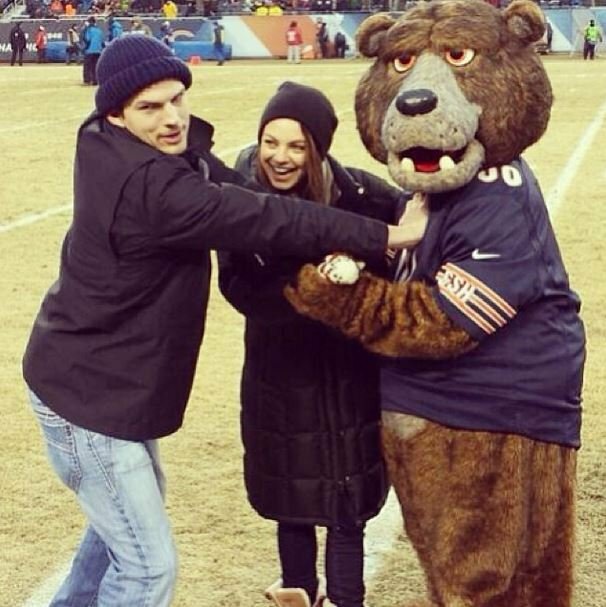 Mila Kunis and Ashton Kutcher getting friendly with a mascot. 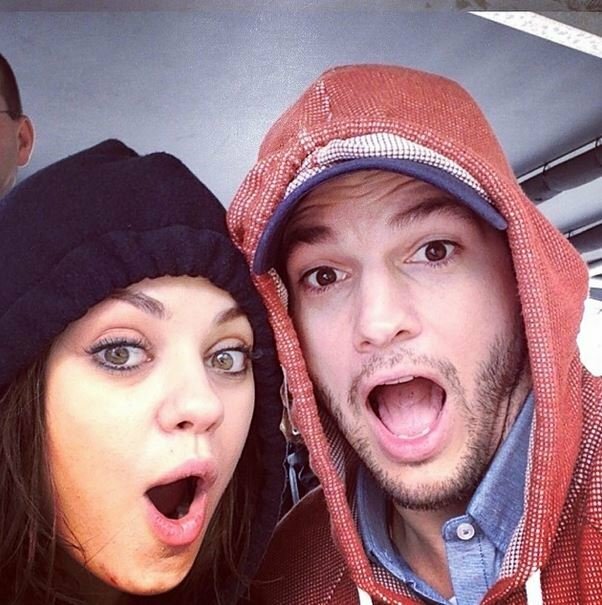 Mila Kunis and Ashton Kutcher, what&apos;s the surprise? What are you looking at guys? 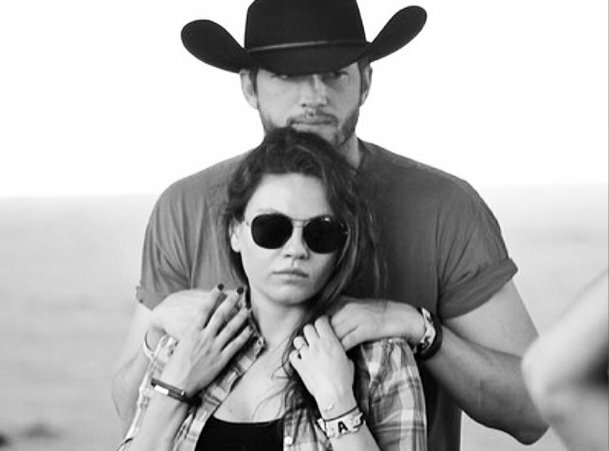 A retro Ashton Kutcher and Mila Kunis.